The priestly sleuth finds that time waits for no one as he investigates a murder. Stars David Threlfall and Tina Kellegher. From March 2003. 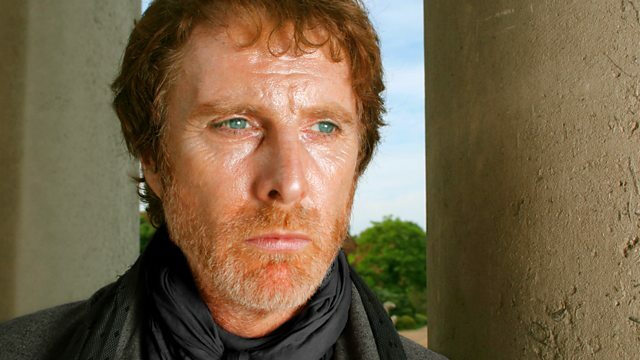 David Threlfall stars in Series 3 about the murder-solving priest. Starring David Threlfall as Paolo Baldi, Tina Kellegher as Tina Mahon, Owen Roe as Rynne, Margaret D'Arcy as Mrs Reid, David Kelly as Stanley, Niall Toibin as Frederick, Sorcha Cusack as Aggie, Des Cave as Eddie and Pauline McLynn as Deborah.